Mum deserves the best this Mother's Day 2018 right? 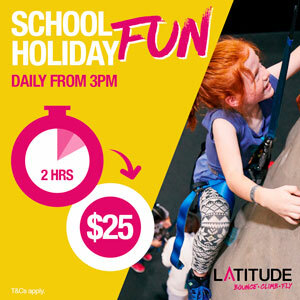 Well here are some places around Perth where Mum can enter, ride or eat free this Mother's Day Sunday May 13th so you can treat Mum to an extra special day out. All Mums receive free entry to Perth Zoo Sunday May 13th, 2018. Enjoy a picnic or bbq, visit the animals or even book Mum in for a Close Encounter to make the most of her special day at Perth Zoo. 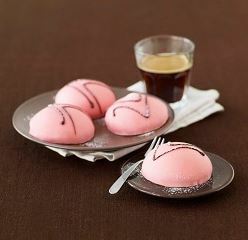 This Mother’s Day, mums will receive a yummy FREE Princess cake with their coffee purchase in the IKEA Restaurant. Not on the actual day but Bunnings Family Night is Wednesday 9th May. 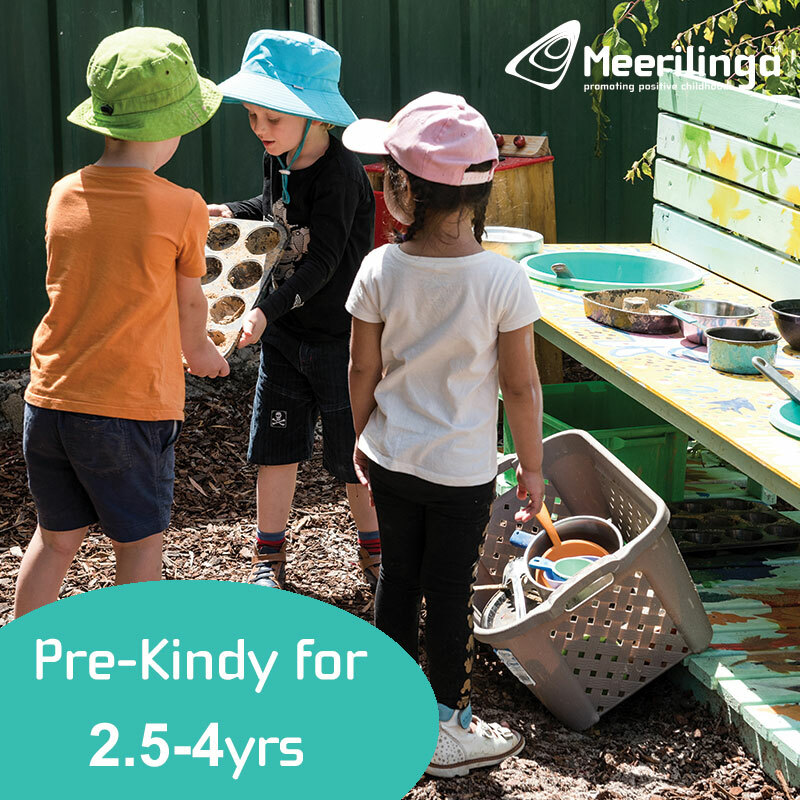 Enjoy fabulous kids DIY workshops, face painting, sausage sizzle, games, pampering for mum + much more. There are DIY Mother's Day card making at selected stores leading up to Mother's Day also. To find out what's on at your local Bunnings store, select your local store at www.bunnings.com.au. 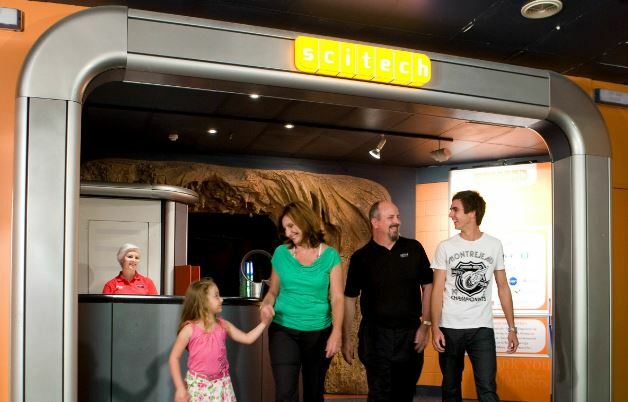 Scitech is the perfect Mother's Day outing no matter what the weather and this Mother's Day Sunday May 13th all mums will receive free entry for the day. 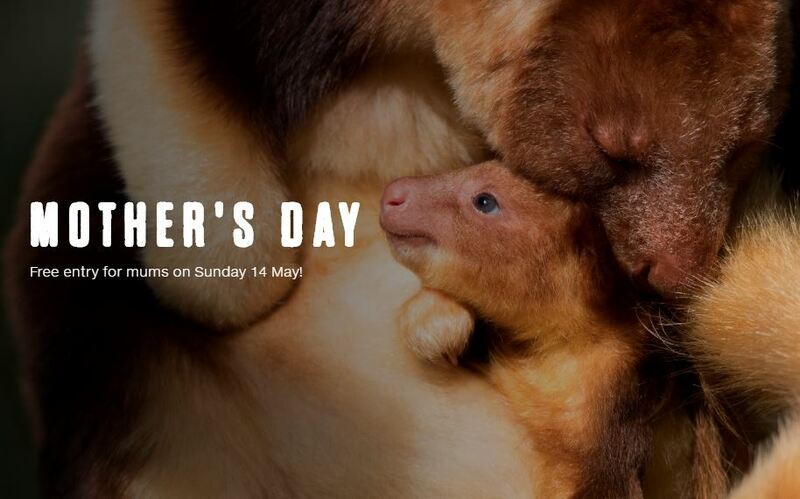 The Bell Tower is offering all Mum's FREE entry on Mother’s Day and the chance to win a Willie Creek Pearl Discovery Experience and jewellery vouchers. 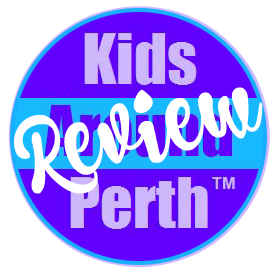 We wish all the Mums, grandmothers and other mother figures a beautiful Mother's Day, Sunday May 13th, 2018 and we hope you can enjoy some of these free things for Mums in Perth. 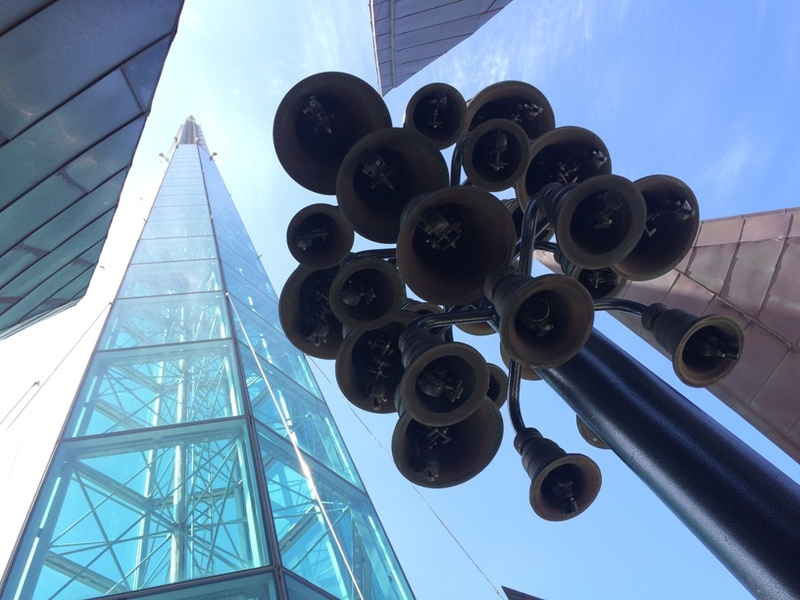 If you are looking for more Mother's Day ideas, check out our list of Mother's Day ideas here. 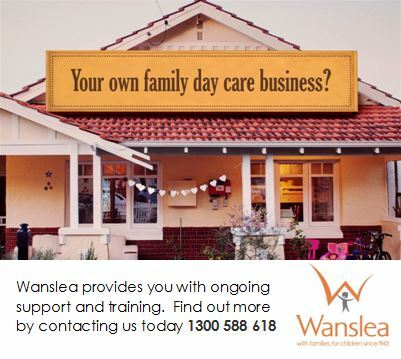 If you know of anything else that is free for Perth Mums this Mother's Day, please contact us to let us know.